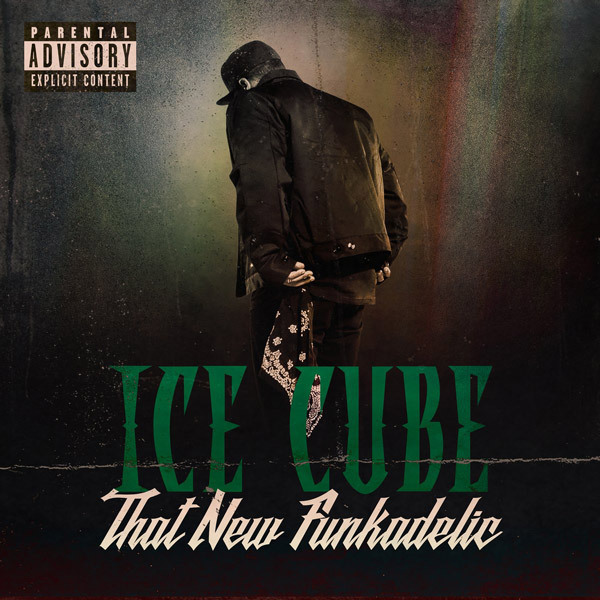 Home / Ice Cube / MUSIC / Ice Cube "That New Funkadelic"
Ice Cube "That New Funkadelic"
With less than three days left to the release of Ice Cube's new album Everythangs Corrupt. The West Coast OG unleashes a brand new single titled "That New Funkadelic." Last week the rapper shared the tracklist for his 10th studio album "Everythangs Corrupt" set to drop this Friday (Dev. 7). The project, which serves as a follow-up to 2010's I Am The West contains 15-brand new tracks including the anti-Trump single "Arrest The President"
Stream Ice Cube's new single below.